This is the way to experience the legendary landmarks of Los Angeles. 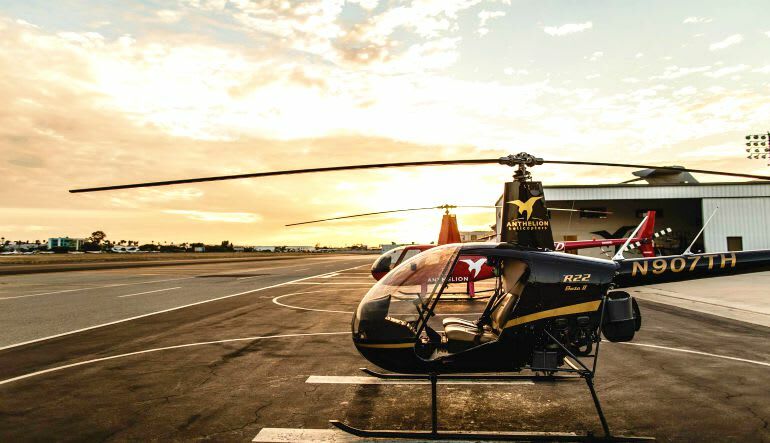 See the L.A. skyline in all its glittering glory on a night helicopter tour. This is the way to experience the legendary landmarks of Los Angeles. 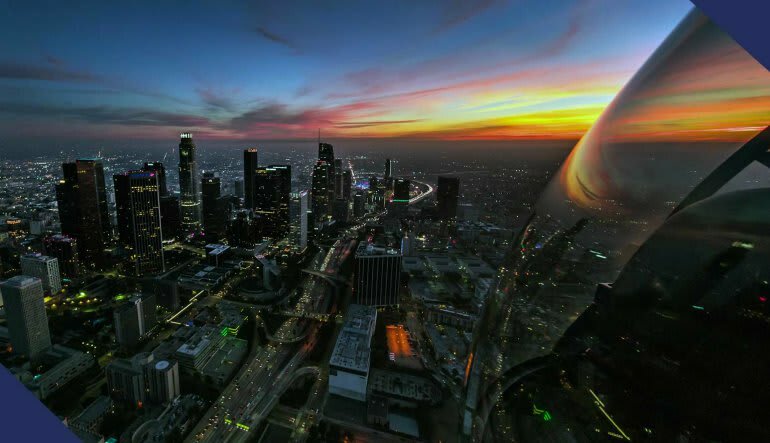 See the L.A. skyline in all its glittering glory on a night helicopter tour. Catch amazing nighttime views of Downtown L.A. skyscrapers. The helicopter ride departs from the Long Beach Airport and makes its way to beautiful skyscrapers. You’ll get to see downtown Los Angeles in all of its glory. Along the way you’ll go up the 710 Freeway to give you a glimpse of the Commerce Train Yard and East Los Angeles.When the sun goes down, the city lights kick in and the city truly comes to life. Views of skyscrapers, Dodger Stadium, Staples Center! 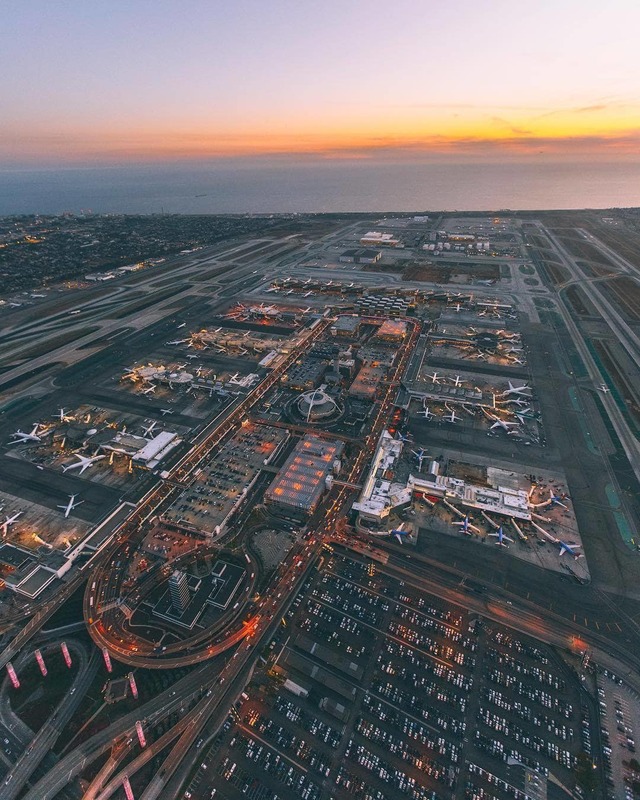 For visitors and locals alike – you may have seen the sights during the day but it pales in comparison to a nighttime helicopter ride of Los Angeles!